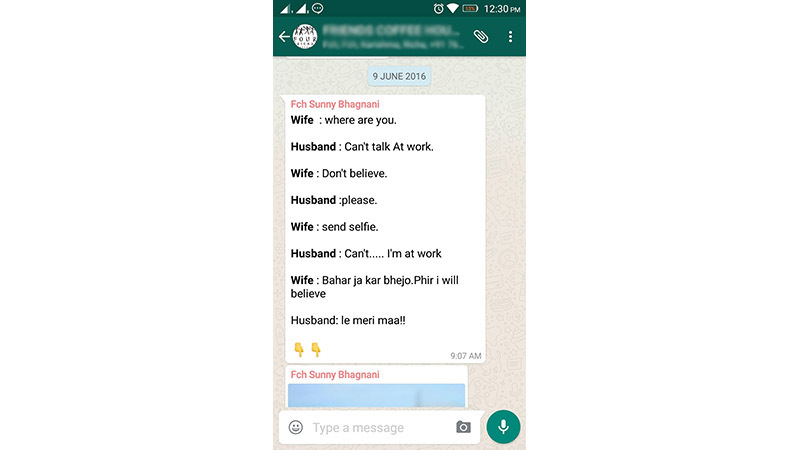 WhatsApp is one of the renowned messaging apps which is used by billions of users across the globe. The developers continuously working upon to roll out the new features, updates, and improvements to enhance the attention of the users. 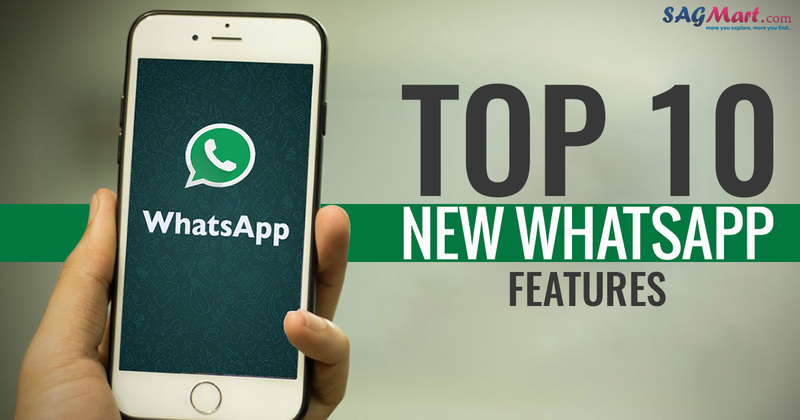 WhatsApp has introduced several new features which include ‘Share Your Live Location’, ‘WhatsApp Status’ and Delete for Everyone’ message. 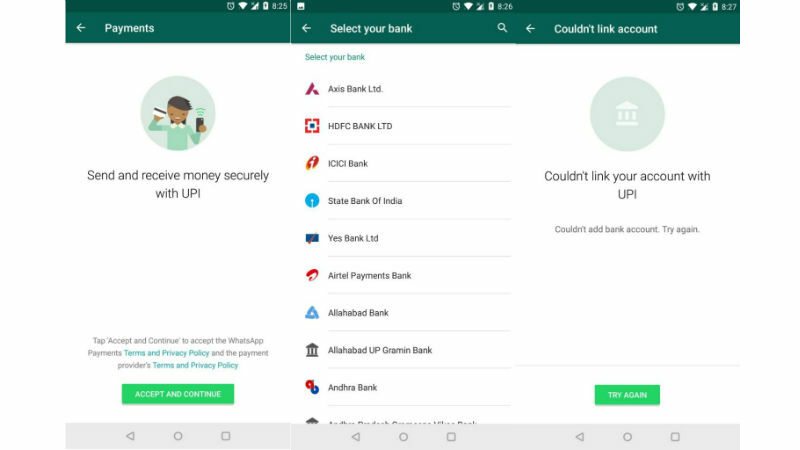 WhatsApp has recently introduced UPI- based payment feature in which the users can send or receive money. The money is directly transferred to the recipient’s bank account is one of the benefits of WhatsApp Payment Feature. To utilize this feature, an individual’s must-have UPI Payment ID in order to send or receive money. You can see the WhatsApp Payment Feature in a chat window in the bottom of the screen alongside other features such as Video, Gallery, Documents, and others in the Attachments menu. Delete sent message feature has been introduced by WhatsApp lately. If in case the user sent the message to the wrong person by mistake, it allows the user to delete the sent message within one hour. 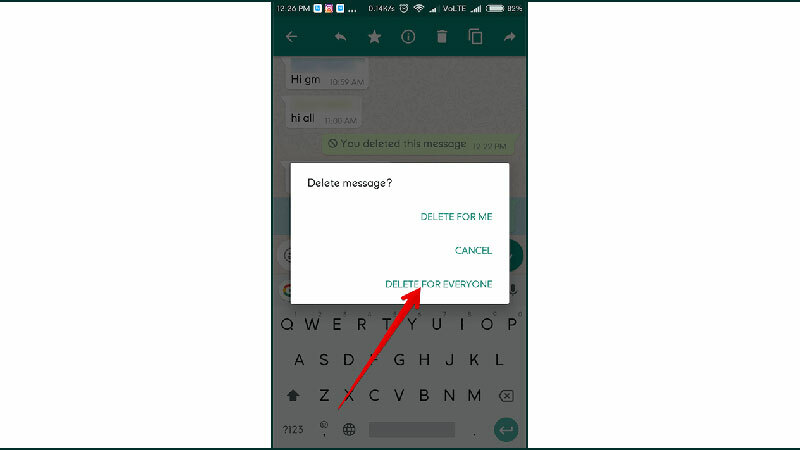 If you want to delete the sent message on WhatsApp, tap and hold on the message and then click on Delete button – three options arrive on your mobile screen which includes Delete For Me, Cancel and Delete for Everyone. You must click on Delete For Everyone option, after tapping on that option, the message will automatically disappear from your smartphone and the receiver’s smartphone. Read Also: Oppo F7 vs Vivo V9: Which One is Better? After the creation of a group on WhatsApp earlier we were able to provide the name of a group only but now we will be able to provide a description of the group. 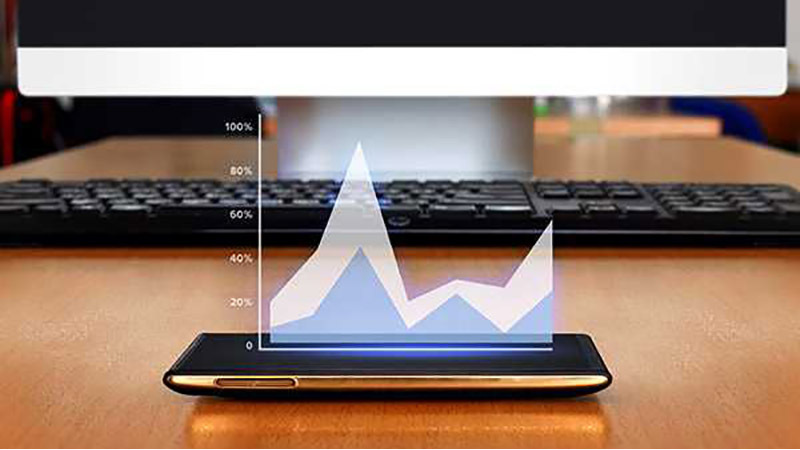 This feature allows the users to provide more detailed information about the group. 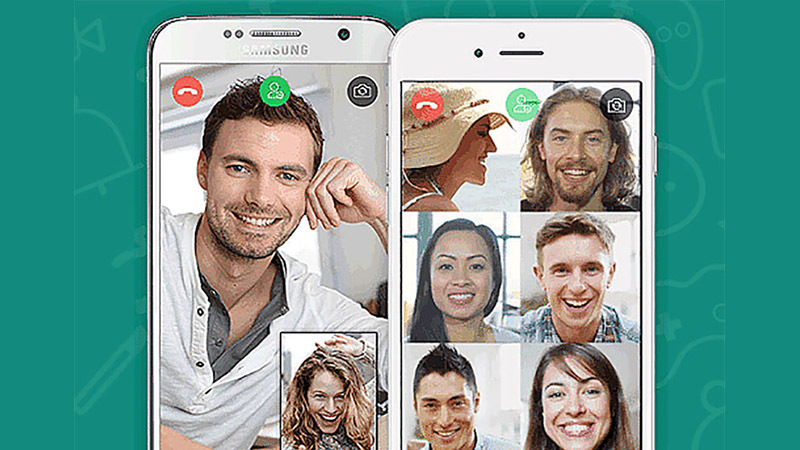 Previously users were able to do One- to- One video call on WhatsApp. Now the users can do group- video calling just similar to group chat. Alongside group chat now the users can also do group video calling with four people at one time. Business Development feature had been introduced by WhatsApp recently. Now the businessmen can use WhatsApp to develop their business and interact with customers, previously it was not available on WhatsApp platform. The profiles of businessmen are firstly verified and the messaging app also offers several impressive features such as greeting messages and quick replies. 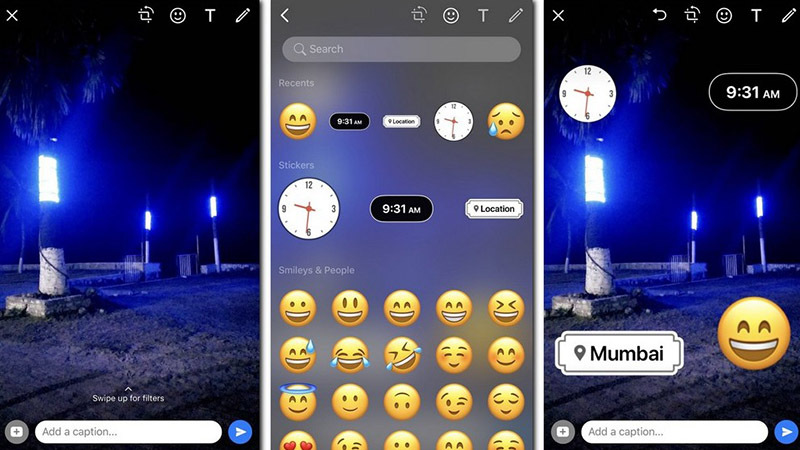 The location and time sticker feature on WhatsApp allows the user to add location and time along with photographs. Read Also: How to Control Smartphone Addiction? 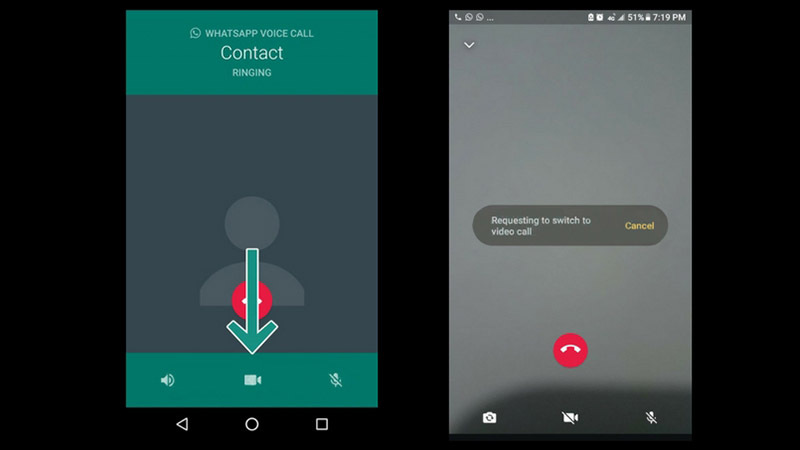 When you are making voice calls on WhatsApp, you can shift to video calls easily and vice versa. You have to click on the switch button to shift from voice to video call. Both of the users have to inform each other for switching calls. 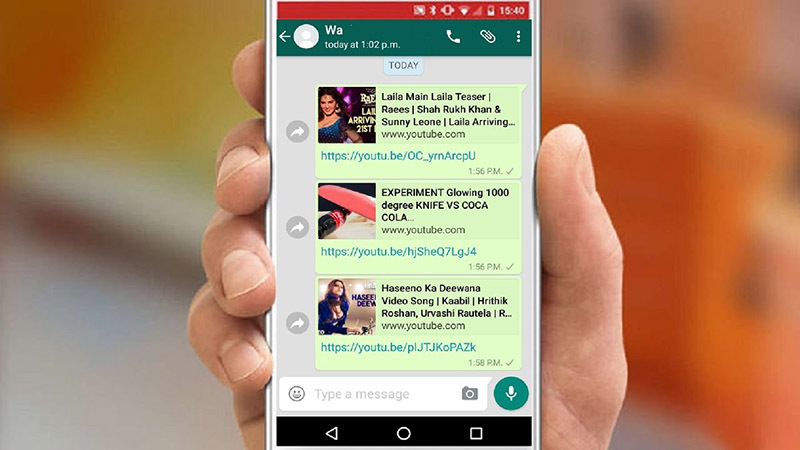 WhatsApp has recently added a new feature in its messaging app which allows the users to watch YouTube Videos directly on WhatsApp chat windows without exiting chat on WhatsApp. The Youtube video will appear in a tiny bubble and the user can increase or decrease size as per their requirement. Currently, this feature is available in beta version and the developers are working on it. Likewise Android Oreo, now WhatsApp also support icon feature. The users can change WhatsApp icon as per their feasibility. With the help of this feature, the users can change the WhatsApp icon and logo as per their requirement. 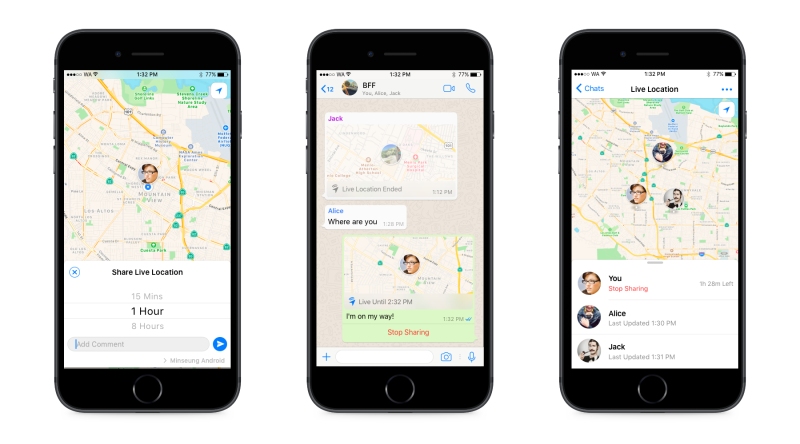 WhatsApp platform allows the users to share live location and real-time location with their friends. Under the live location, the users will be able to track the recipient’s activities and real-time location suggests the current location. To utilize this feature, the individuals must have to activate GPS on the smartphone to track the real- time location and current locations.